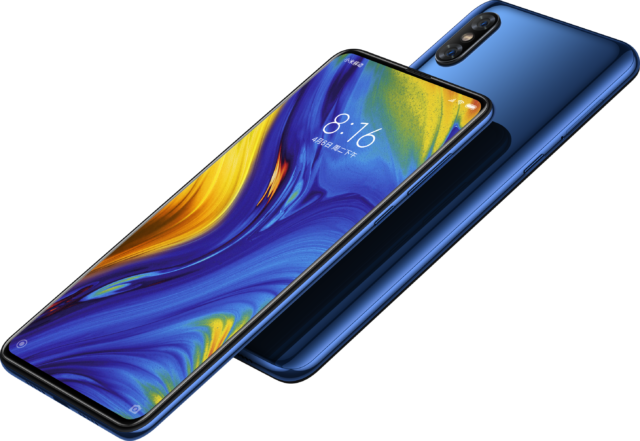 Since the advent of sliders, several brands have incorporated the feature into their flagship units and among them is the Xiaomi Mi Mix 3 and the Honor Magic 2. Though Xiaomi holds a claim of being the first to achieve full-screen display, it doesn’t necessarily mean that their competitors are to be dismissed. Today we’ll see which one is the better flagship. 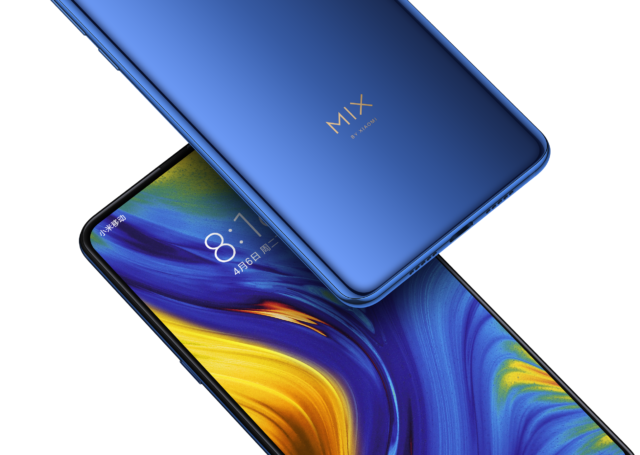 The Mi Mix 3 made headlines ever since the first batch of rumors and leaks have speculated about its design. Its unique magnetic slider that can be popped up manually is the Mix 3’s key highlight: unlike spring sliders, Xiaomi claims that magnetic sliders are much more durable and will last longer. The Mix 3 also breaks new ground in using a ceramic back panel, something that no other smartphone manufacturer has tried before. It’s currently available in four color variants: Jade Green, Sapphire Blue, Onyx Black and a special Palace Museum edition inspired by the ceramic artifacts on display at the Forbidden City. The Magic 2 in contrast, turns heads because of its two triple cameras. It also possesses a mechanical pop-up slider that enabled the Magic 2 to maximize its display area. Design-wise, there are hardly any differences between the two. The Magic 2 is available in two color variants: Blue and Purple. Both phones take pride in their full-screen and nearly bezel-less display. It’s definitely a tight match between the two as the Honor Magic 2 and Xiaomi Mi Mix 3 sport very similar display specifications: 6.39 inches in size, AMOLED capacitive touchscreen, 1080×2340 screen resolution, 19.5:9 aspect ratio and both having a pixel density of 403ppi. Based on numbers alone, the Magic 2 overpowers the Mix 3 in terms of camera seeing as the Mix 3 only has two dual cameras, while the Magic 2 has two sets of triple cameras. Though this may be the case, the Mix 3 has already proved its camera performance by achieving a DxOMark Photo Score of 108, while the Magic 2 still casts some doubts because of its unconventional setup. 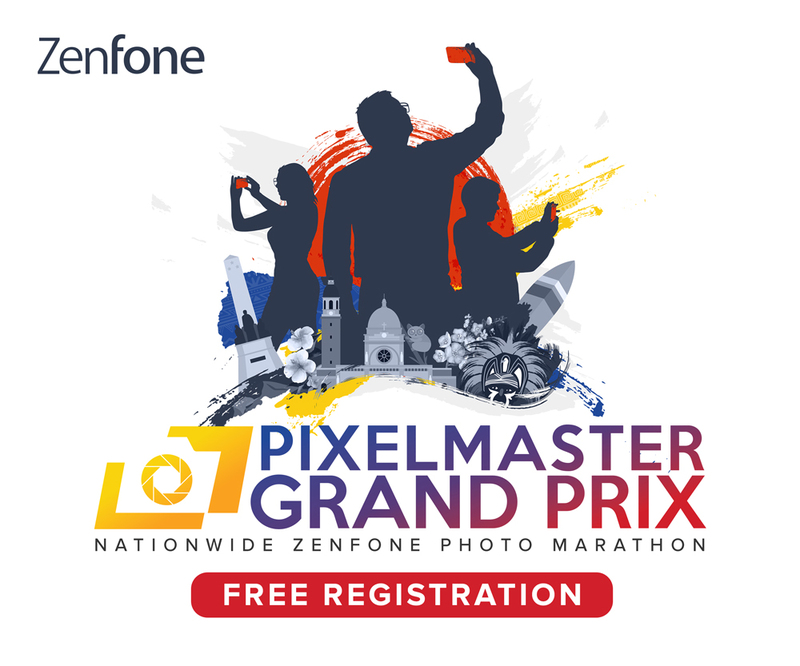 Aside from the two 16MP sensors that consist its rear triple camera, the Magic 2 has a third 24MP monochrome sensor and a front triple camera made up of 16MP+2MP+2MP lenses. Meanwhile, the Mi Mix 3 has a 12MP+12MP dual rear camera and a 24MP+2MP selfie camera. Being flagship models, both the Magic 2 and Mix 3 carry the latest chipsets of different brands which are the Kirin 980 and Snapdragon 845. 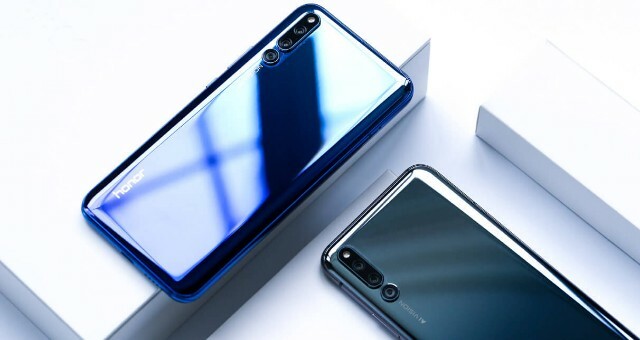 Since Honor is a subsidiary of Huawei, they use the same Kirin processors as the Huawei units of the high-end spectrum which is paired with a GPU Turbo. This gives the Magic 2 a sizeable advantage over the Mix 3 when used for gaming, as the GPU Turbo significantly increases graphics processing speed. However, the Mix 3’s Snapdragon chipset means it’s better equipped for camera performance. As for battery capacity, the Magic 2 seems more impressive with its 3,500mAh but this is just compensation for the larger power consumption of its Kirin processor. The Mix 3 has a 3,200mAh battery, as its Snapdragon chipset is power efficient. In conclusion, both of these phones are amazing on its own: built with competitive specs and trendsetting design, it’s hard to declare a clear winner between the two. The Xiaomi Mi Mix 3 might be preferable due to the price difference, as its cheapest variant starts at CNY 3,299 (Php 25,524), while the Honor Magic 2’s cheapest variant retails for a starting price of CNY 3,799 (Php 29,100).